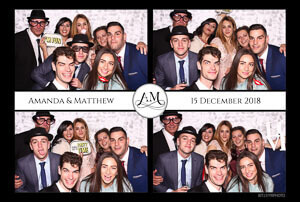 Snapshot Photobooth Malta was thrilled to be working with the loveliest couple we have ever met – Amanda and Matthew for their extraordinary winter wedding. From the moment we met Amanda and Matthew we could feel this couple was special. 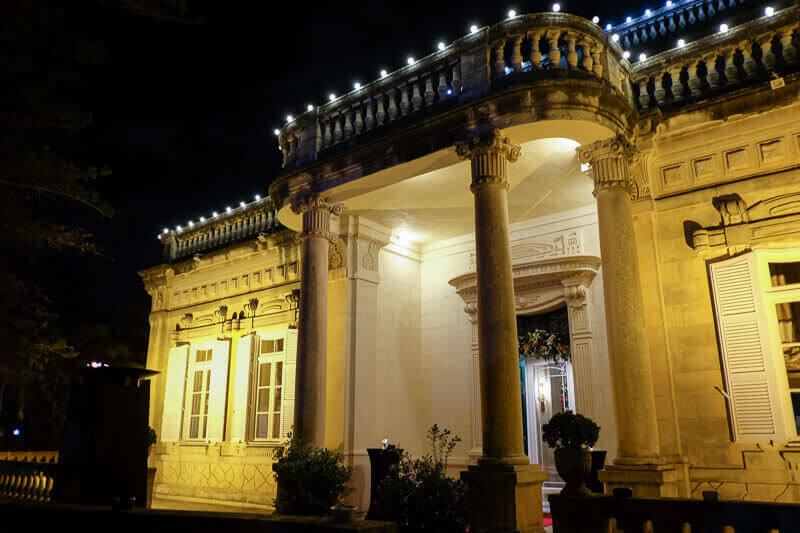 The wedding was held at the gorgeous Corinthia Palace Hotel in Attard which was decorated beautifully for Christmas. The reception took place in the main hall which was rocking all night with a great live band. 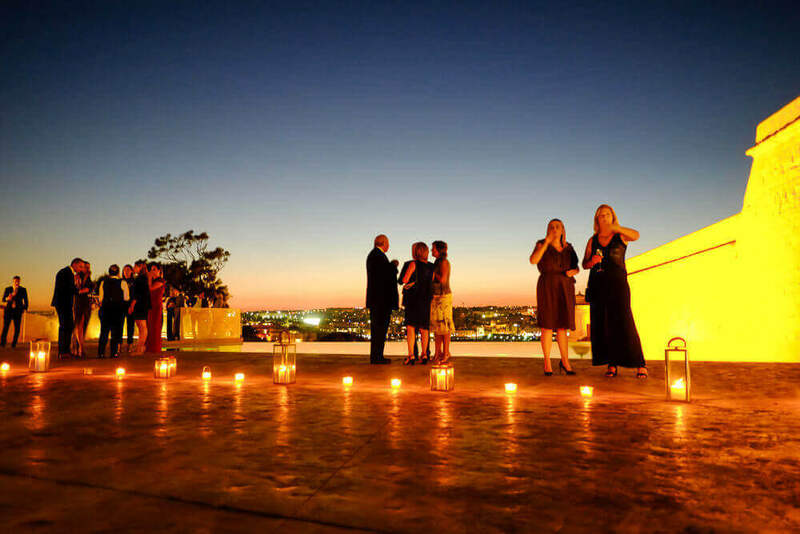 Each room adjoining the main hall had a different aspect of the wedding reception. We were located in the Green Room which was perfect! It gave us plenty of space to provide a comfortable experience for the guests. 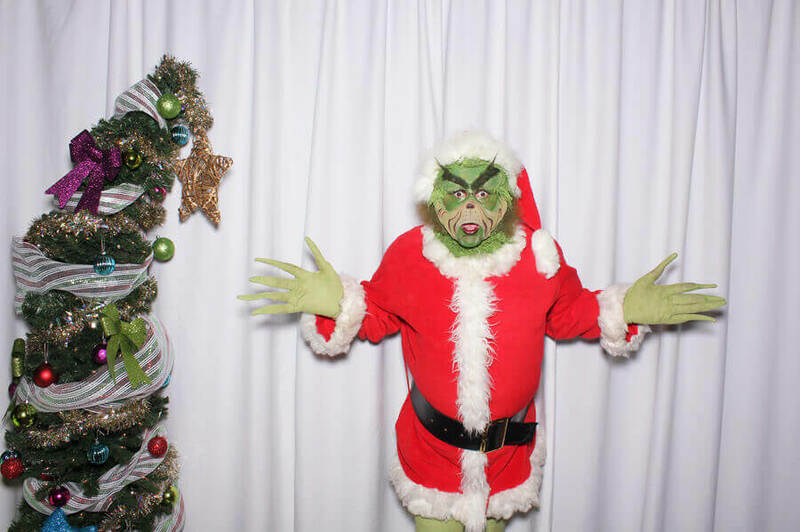 It also was removed from the main hall so was somewhat private – giving guests the opportunity to act silly. The other rooms accommodated a whiskey bar, the cake, the main dinner, a seating area and the main bar. The band and the majority of the guests were in the main hall which was very lively. The band was amazing and guests were dancing all night. The food and drinks were stellar and guests lined up for the after dinner candy cart which was a huge hit! The cake was massive and adorned with some lovely lit up hearts! 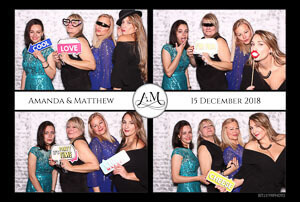 We were honoured to provide photo booth entertainment for this great wedding. Amanda and Matthews family and friends were a joy to be around. Families gathered their loved ones and took family photos. 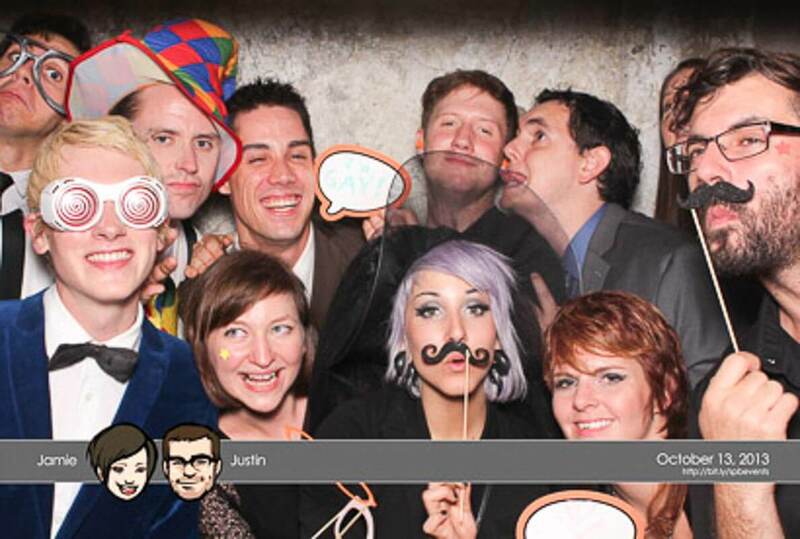 Couples got in the picture and groups of friends crowded in to take hilarious friend photos. 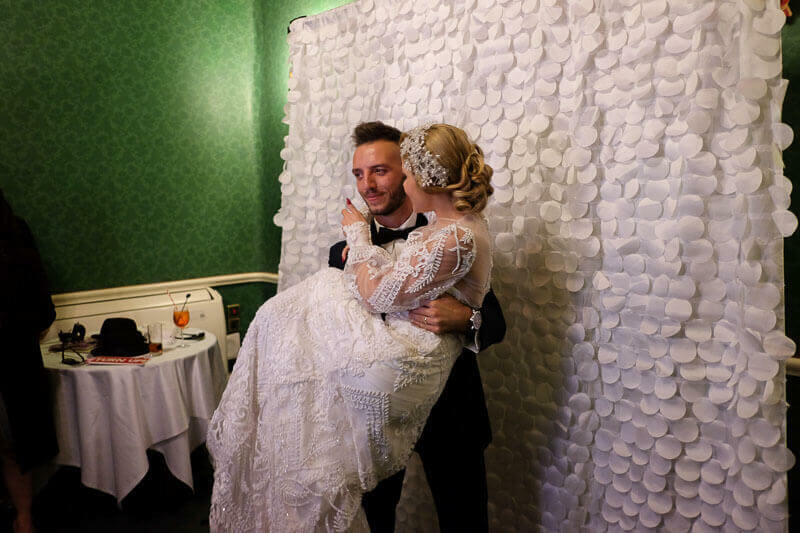 All the guests loved their 4 corner postcard style photos – one of our most popular designs! We created an album full of amazing photos. 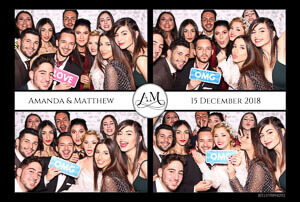 Amanda and Matthew love their album – we wish you a great life together! 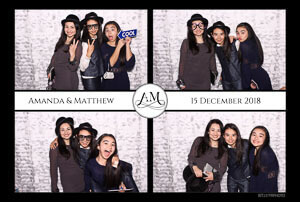 Here are some of our favourite photos from the photo booth.